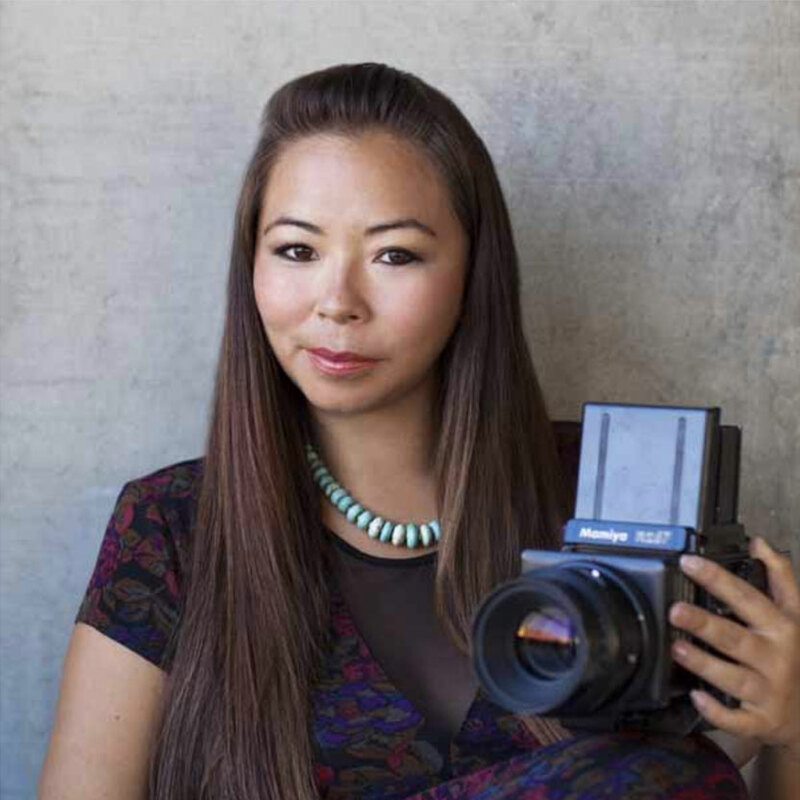 Matika Wilbur (Swinomish and Tulalip) is one of the nation’s leading photographers, based in the Pacific Northwest. She earned her BFA from Brooks Institute of Photography where she double majored in Advertising and Digital Imaging. 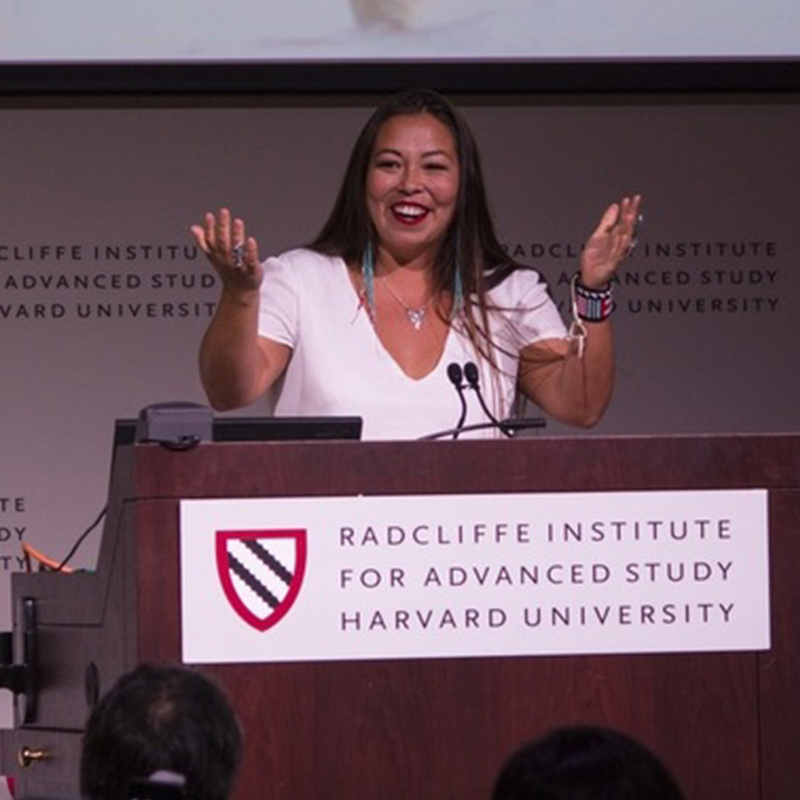 Her most recent endeavor, Project 562, has brought Matika to over 300 tribal nations dispersed throughout 40 U.S. states where she has taken thousands of portraits, and collected hundreds of contemporary narratives from the breadth of Indian Country all in the pursuit of one goal: To Change The Way We See Native America. Photographs are captured on traditional black and white film and shot in the zone system. Once developed, they are printed on silver gelatin fiber and hand-colored by Matika with oil paints. The craftsmanship of each image is a time-honored process that, in keeping with her shooting method, honors the traditional artisanship of black and white photography. 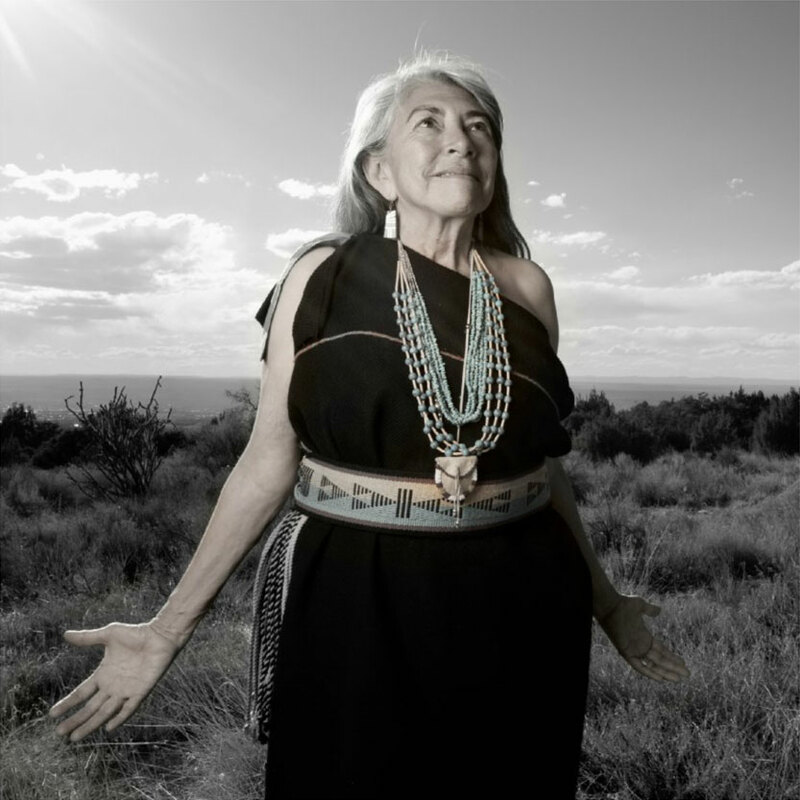 Project 562 is a multi-year national photography project dedicated to photographing over 562 federally-recognized tribes in The United States in an effort to create an unprecedented repository of imagery and oral histories that accurately portrays contemporary Native Americans. This creative, consciousness-shifting work will be widely distributed through updated national curricula, artistic publications, exhibitions and online portals. The real truth is that we are not in a time of peace and “Thanksgiving” is a historical fallacy.